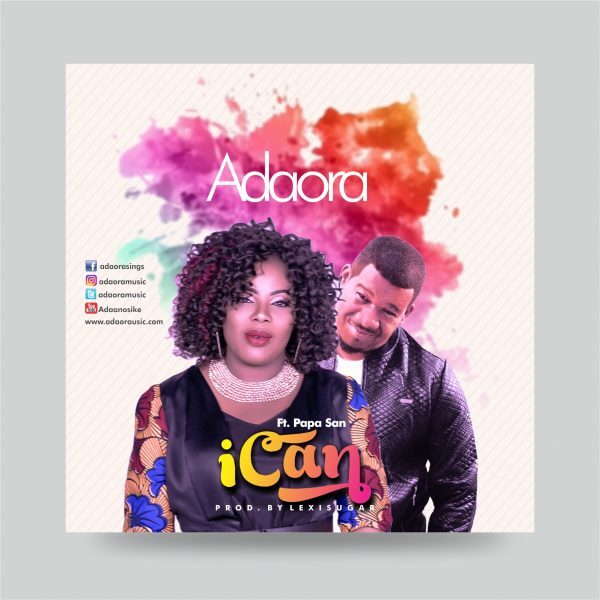 US based Nigerian American female singer ‘Adaora Nwokoye’ popularly called ‘Adaora’, releases long anticipated inspirational single, ‘i CAN’, featuring world renowned Reggae maestro PAPA SAN, who has been previously featured by Lecrae, Israel Houghton, Fred Hammond and many greats. This Song “I CAN” produced by Lexisuger, reminds us that WE CAN! As you head to that interview, labor ward, business meeting, exam, promotion cycle, keep repeating “I CAN” because you can accomplish all this year!!! “It was a great experience featuring Papa San.” she recalls. “This great man of God loves Africans and Africans love him too, so we were a great fit. I hope everyone can listen to the song and share to encourage another person. My intent for writing and releasing this song is for all of us to start this year positively, and remain positive no matter what the enemy throws our way. 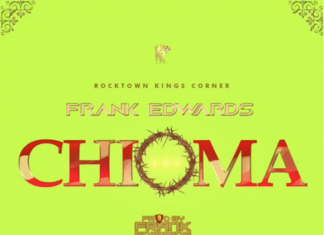 Adaora recently released a Christmas song titled “Last Christmas”, adding to her collection of singles which include ‘Papa, I Come” among others. The inspirational singer has the intention of starting the year on a good note music wise with this new single featuring the veteran Reggae Dancehall king with albums which has topped billboard reggae charts, 12 marlin awards, Stellar/World Music Awards including nomination for Dove Award. “I Can” is also Available on All Digital Music Stores. God Him ( a mi ) super boss. And forget the past. ( No mi nah fi ) worry about the cost. ( Gimidi) the victory God a me super friend. No ( mi nah fi ) worry about the cost. Easy ( nuh mi ) general. Let me the hands now for Jesus Christ.